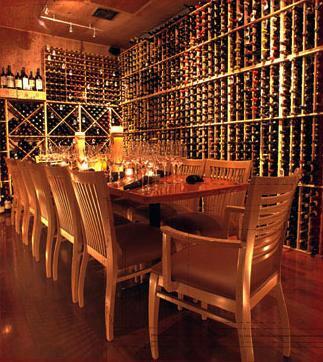 Steels Functions has a wine room which is available for your private Functions in Dallas, Texas in the United States. Let our knowledgeable staff at Steels Functions take you on a tour of epicurean delight. 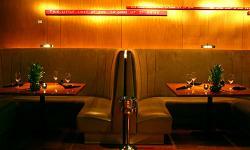 Make the most of your experience whether it's lunch with friends or a large corporate excursion. 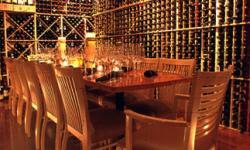 Our private wine room can accommodate parties up to 16 in style and grace. 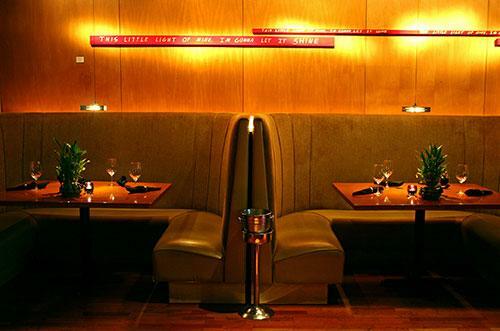 Let Steels Functions in Dallas, Texas, cater your private lunch or dinner. You can take the worry out of your next special event. Steel Functions provides full service catering from our menu for your home or office party or dinner. Let us bring our chefs and Steel Functions to you. We can do Sushi and Asian cuisine catered affairs.